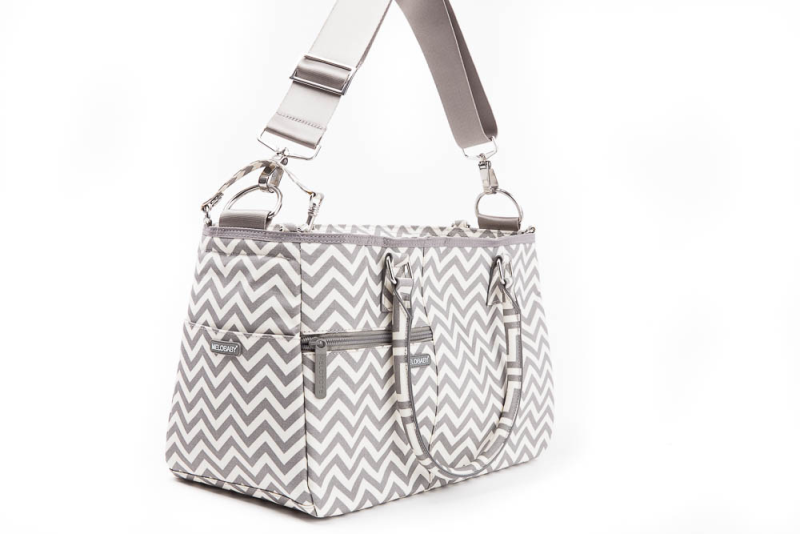 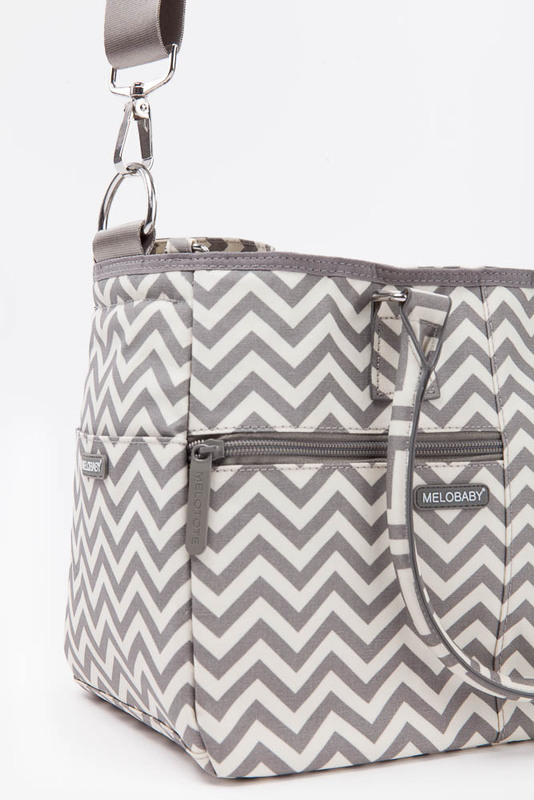 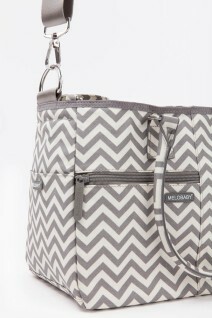 This great looking changing bag has everything you need for those BIG days out with your baby. 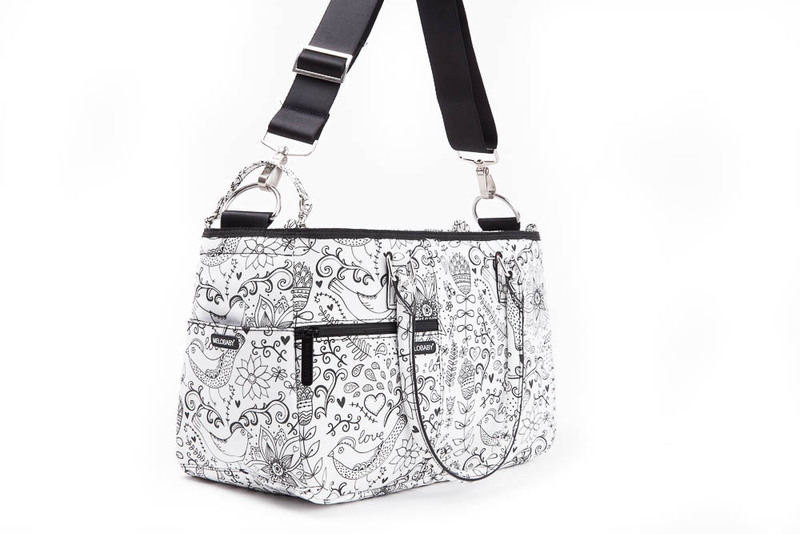 It's lightweight, easy access opening and stroller straps make this a pleasure to use on a daily basis. 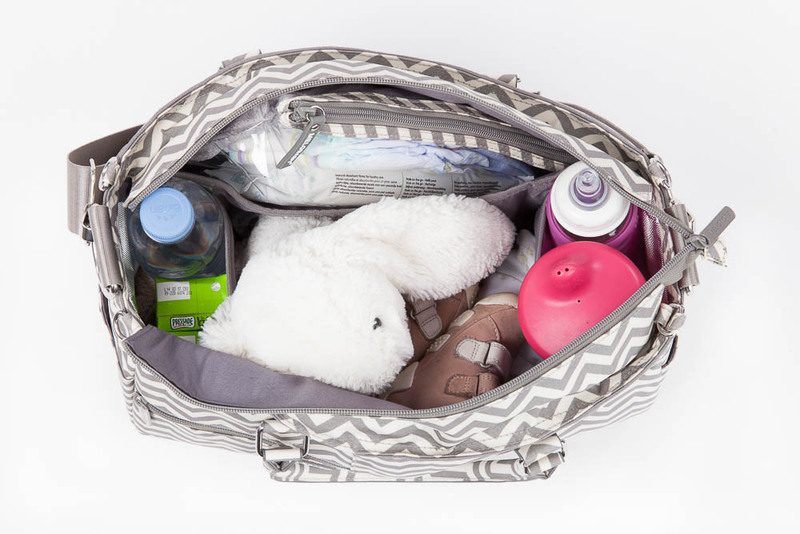 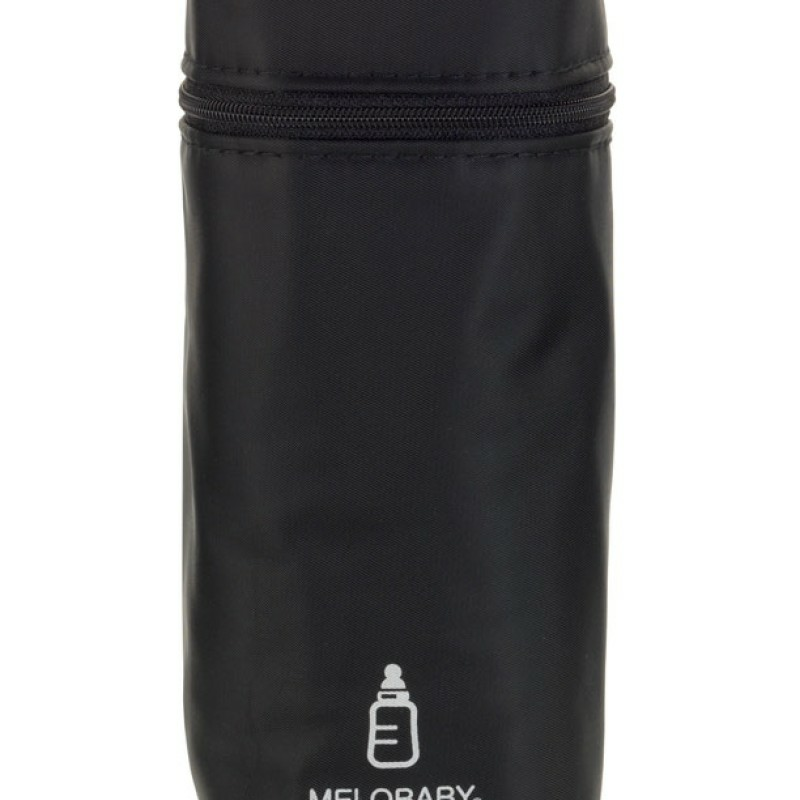 There are two inbuilt insulated pockets to hold all your babies or toddlers drinks or snacks. 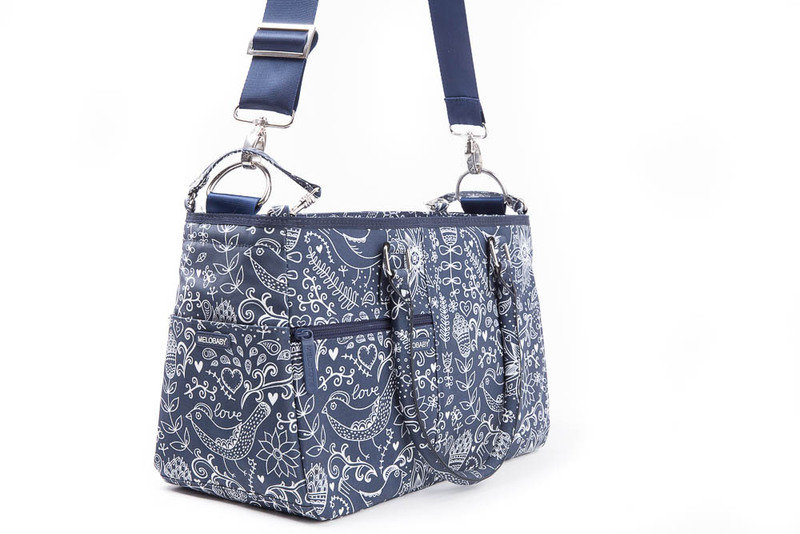 Plus a BIG section in the middle for all your miscellaneous items. 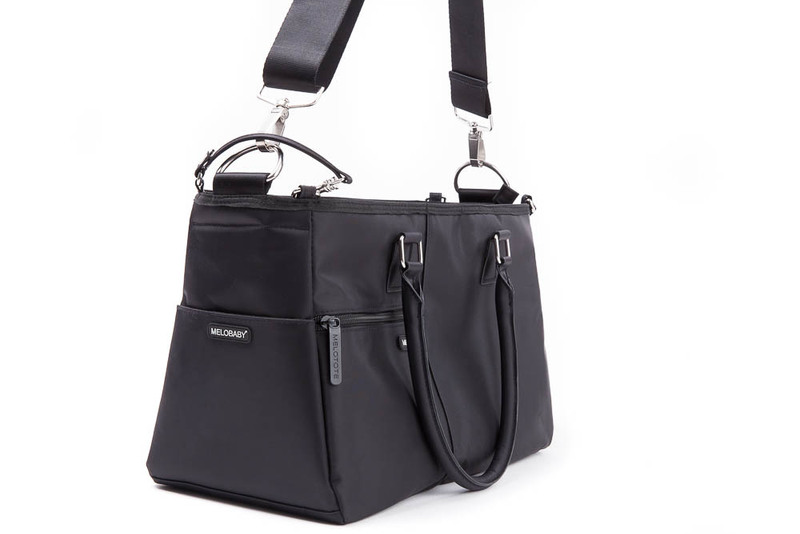 The BEST VALUE changing bag on the market. 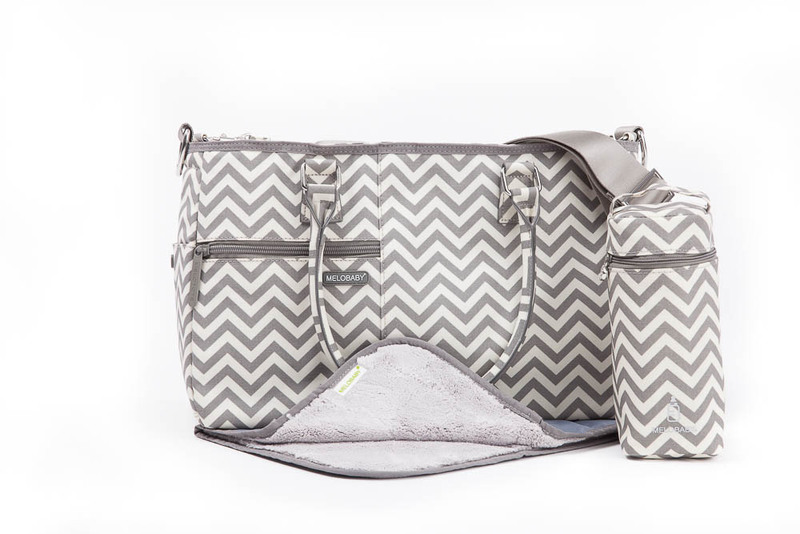 Shortlisted for Best Changing Bag in Prima Baby Awards 2015 and WINNER Best Changing Bag London Baby Directory 2013. 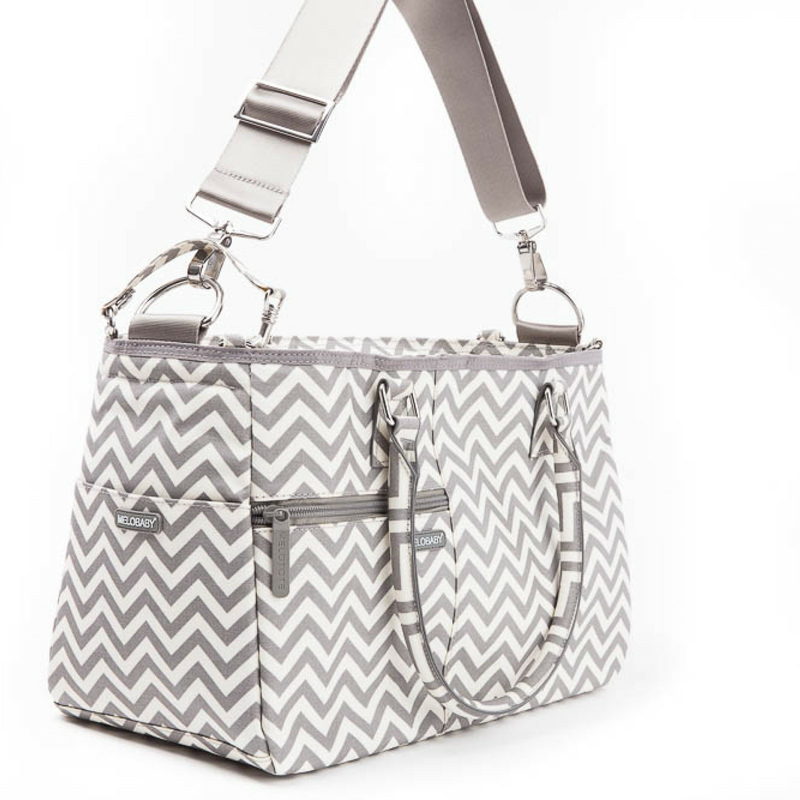 We guarantee this bag for 12 months - GET YOURS NOW.